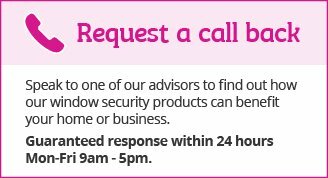 We were happy with the instant quote system available online and was extremely impressed with Window Security Solutions’ prompt response to our enquiry. 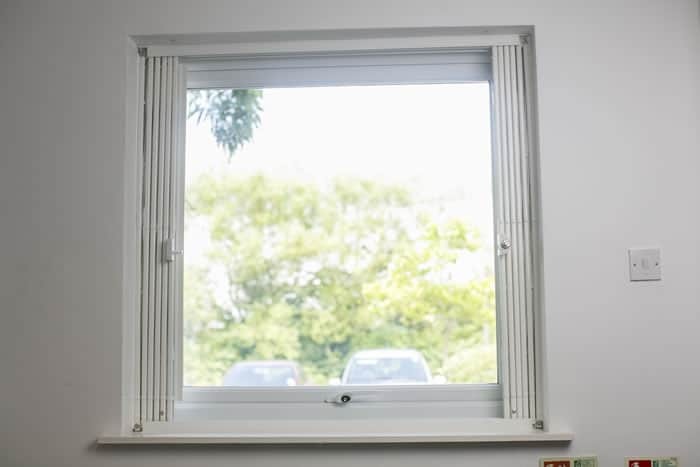 The service we received from Dominic was faultless – he provided a clear and accurate quote and assisted us with measurements and installation instructions. Moreover, the lead time on their products was the quickest. 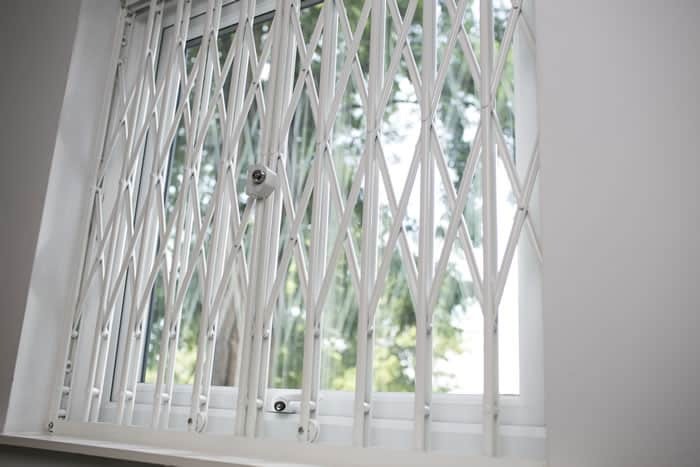 We have achieved our objective of securing our property and protecting all of our documents. 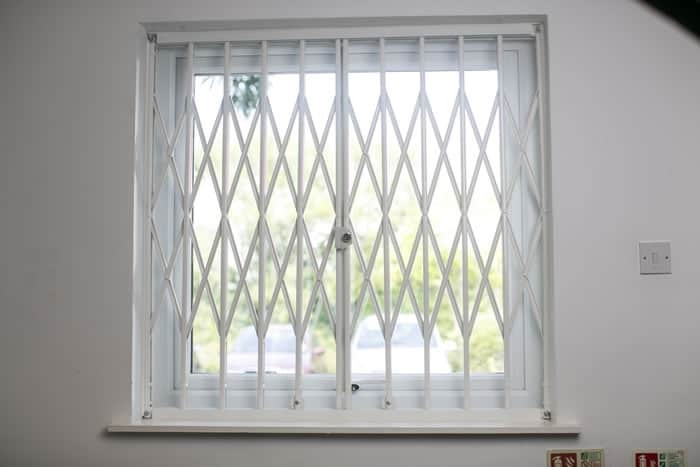 The grilles look fantastic on the windows. 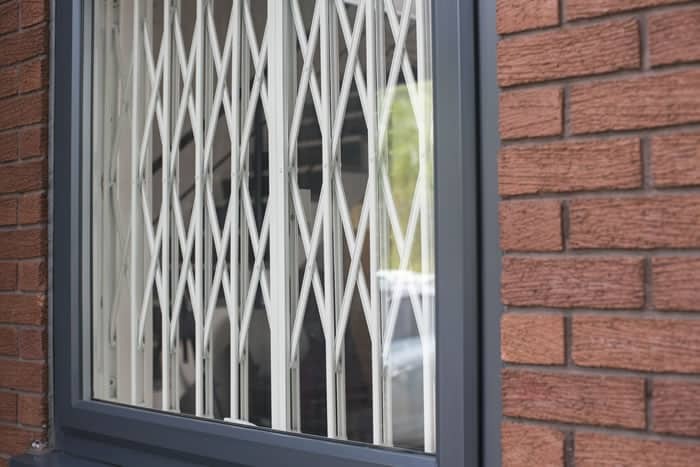 We have experienced an outstanding after sales service and would recommend Window Security Solutions to other companies. Can be folded back when not in use.